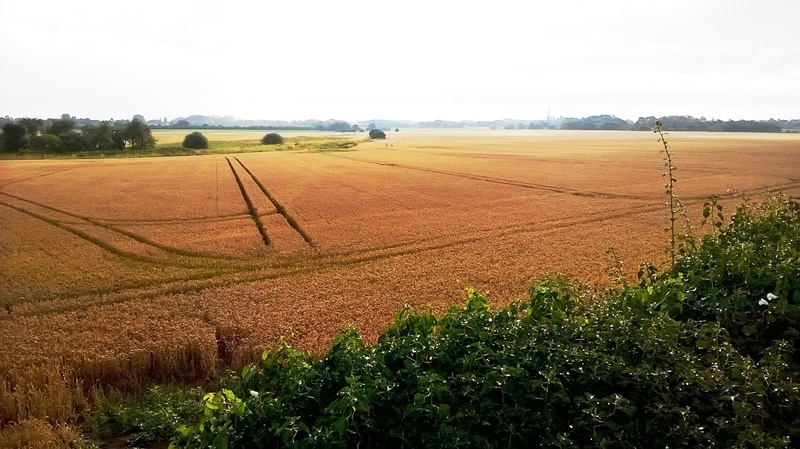 The vast Maghull East site seen from Poverty Lane presently used for growing crops but under Sefton Council’s Local Plan it will be concreted over. The Liberal Democrat leader on Sefton Council, Cllr. 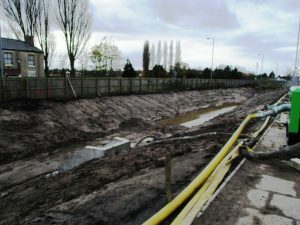 John Pugh is calling on Sefton to review its housing plans following a new government statement toughening up environmental requirements. In launching the new environmental policy last week, the Prime Minister and the government called for the principle of environmental net gain to be embedded in the planning system. 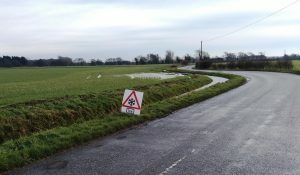 What this means according to Cllr. 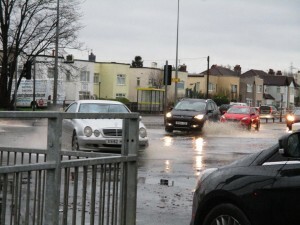 Pugh is that any development must enhance and improve the environment. “It is clear that Sefton’s current plans do not meet this test. 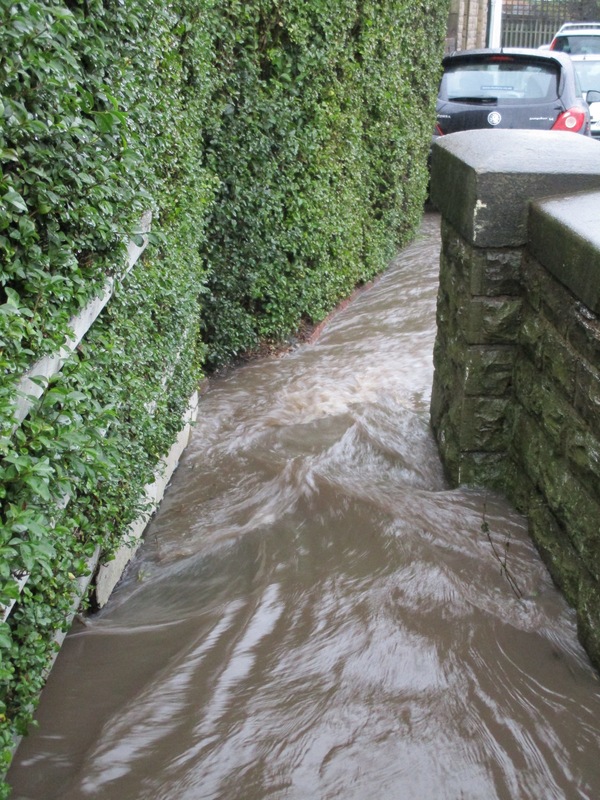 The government policy document specifically mentions “flooding” and there is no doubt that many of Sefton’s housing projects increase rather than decrease pressure on our ancient drainage system. This new policy raises the threshold for what we expect of new development in order to give more sustainable outcomes. 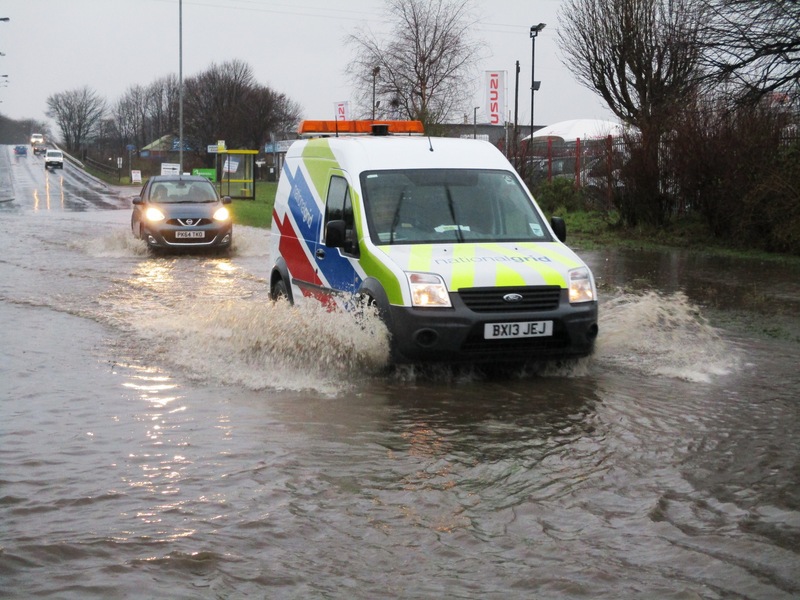 The Council repeatedly state that they must observe government policy and here is an opportunity to run a new slide rule over proposed developments in Southport, Maghull and all parts of Sefton. 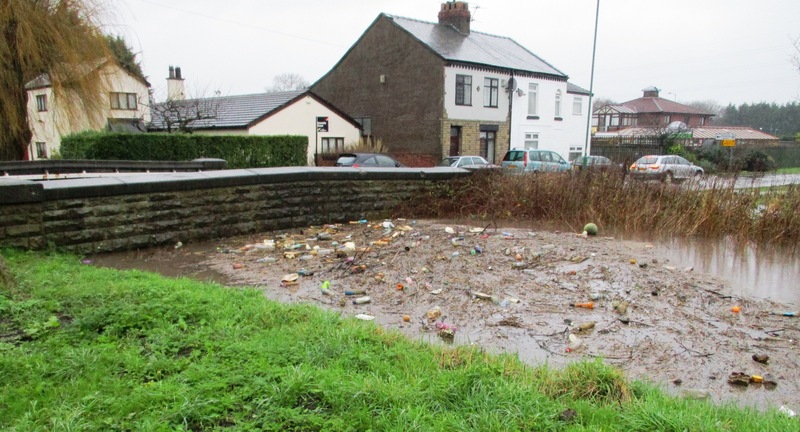 P33 We will seek to embed a ‘net environmental gain’ principle for development to deliver environmental improvements locally and nationally. …………. We want to establish strategic, flexible and locally tailored approaches that recognise the relationship between the quality of the environment and development. That will enable us to achieve measurable improvements for the environment – ‘environmental net gains’ – while ensuring economic growth and reducing costs, complexity and delays for developers. NB Current policy is simply permissive that planners should provide environmental gains where possible. 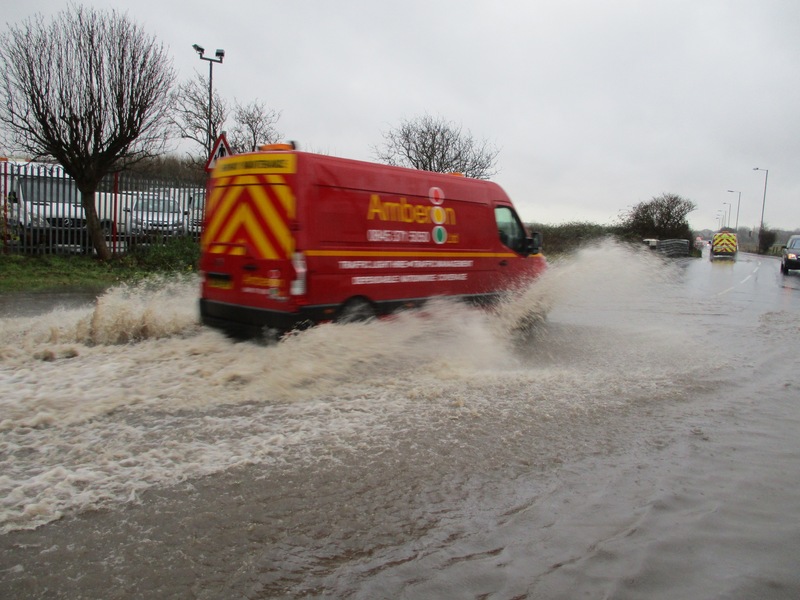 Maghull – Development sites and flooding risks – Questions still being asked! Dovers Brook, Maghull in full flood looking north from Sefton Lane on Boxing Day 2015. 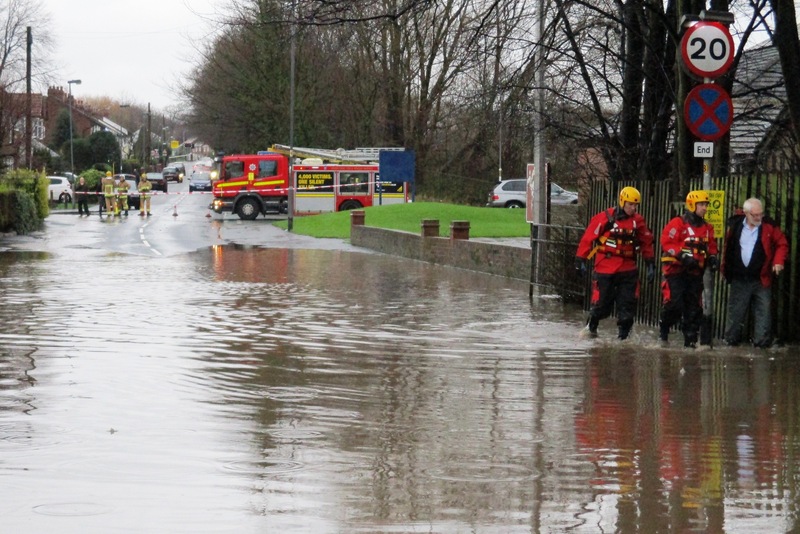 A subject I have covered many times before but then in a low-lying coastal Borough like Sefton flooding is always going to be a threat. And that is of course why it needs to be closely managed with no building agreed to in areas where to do so would increase the risk of it. And the reason I return to this subject now, when no serious flooding events have taken place recently in the Town? Well it’s to keep track of ongoing issues in Maghull where land development continues to cause real worries for residents. 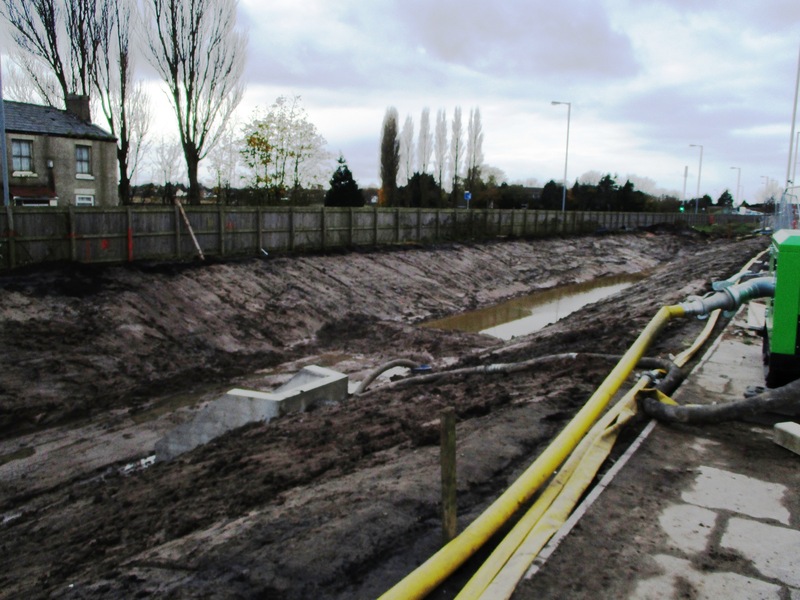 Those from the Maghull area may recall the hugely controversial plan to build on land off Damfield Lane going back only a few years ago. It was and indeed still is controversial with locals because of worries about flood risks potentially being increased. In fact the care development on that site is being constructed right now. The major objection to the planning application was all about flood risk and hours upon hours were spent in investigations into what building on this site could/would lead to in terms of flood risk. 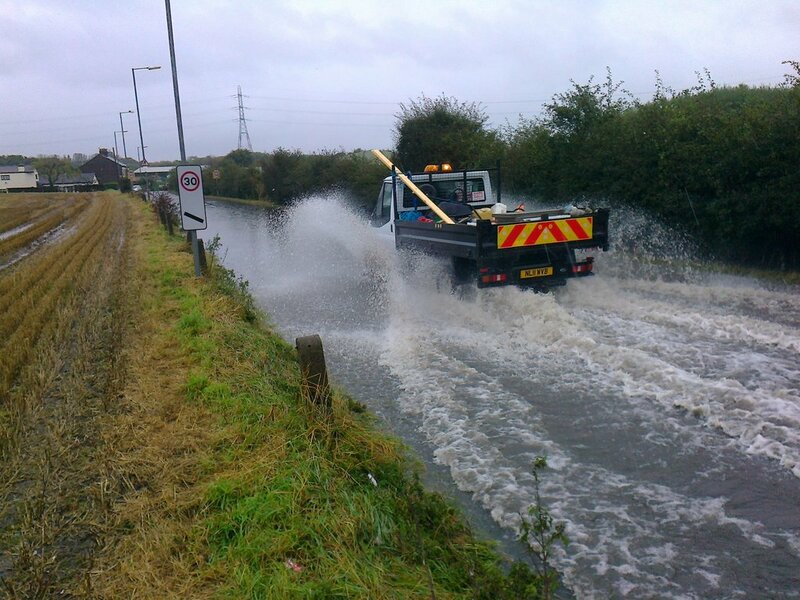 In simple terms surface water drains away from Maghull in a westerly direction using Whinney Brook, Maghull Brook, Dovers Brook etc. 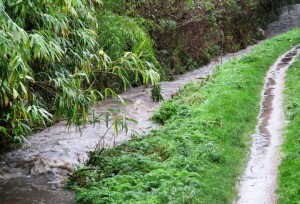 with them all draining into the River Alt. In turn the Alt empties out into the Mersey estuary at Hightown. The issue is therefore the capacity of these brooks and the river to be able to take the consequences of heavy prolonged rainfall away. 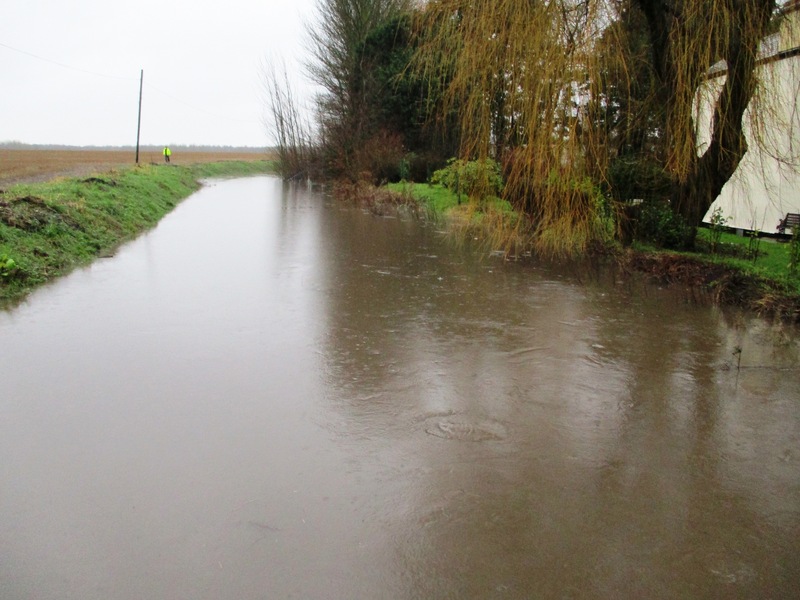 Clearly at times that capacity will not be sufficient and the more we concrete over farmland, where rainwater can presently soak away, the greater we make flood risks. Since the Damfield Lane site was given the green light for building however a far, far bigger site on the east of Maghull has also been allocated for around 1,600 houses and an industrial park by Sefton Council. It will go a long way to making Maghull 25% bigger than it is now – truly a huge urban extension and from a flood risk perspective (never mind the fact that the land presently grows our food) surely a big additional worry. Looking over the recently created rainwater collection pond. School Lane is behind the fence in the background. 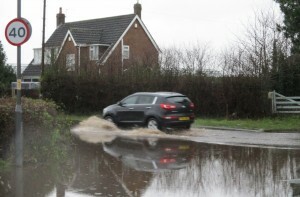 Lydiate – Southport Road continues to flood – Will Sefton Council take action? This is a long-standing problem in Lydiate’s Southport Road and despite Sefton Council having tried to resolve it a number of times the flooding keeps on happening after even a moderate fall of rain. 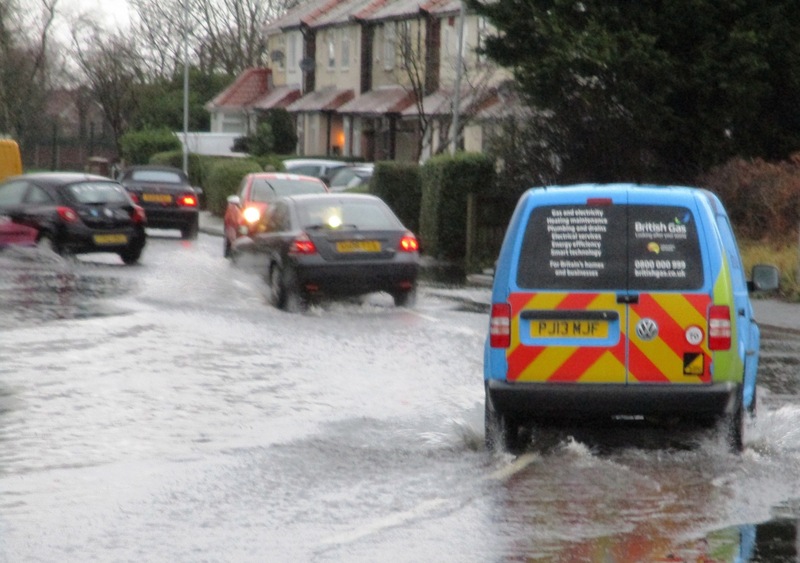 It can make the life of pedestrians and cyclists rather difficult though as they need to have good timing and a decent turn of speed if they are avoid an early bath when this road floods. I have raised it yet again with Sefton’s Highway Engineers in the hope that a permanent solution will be put in place. Not holding my breath though! 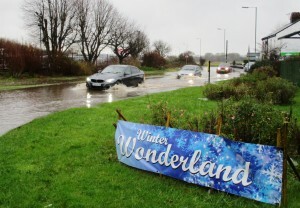 Not a winter wonderland on Boxing Day – outside Sefton Meadows Garden Centre. A59 Northway/Dover Road/Liverpool Road South Junction. The pedestrian bridge over Dovers Brook became a river itself. Making waves in Sefton Lane. 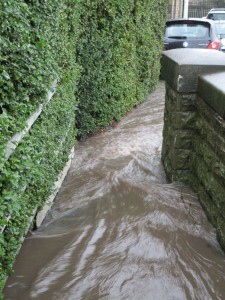 Dovers Brook where Sefton Lane becomes Bridges Lane – The houses were about to be inundated. 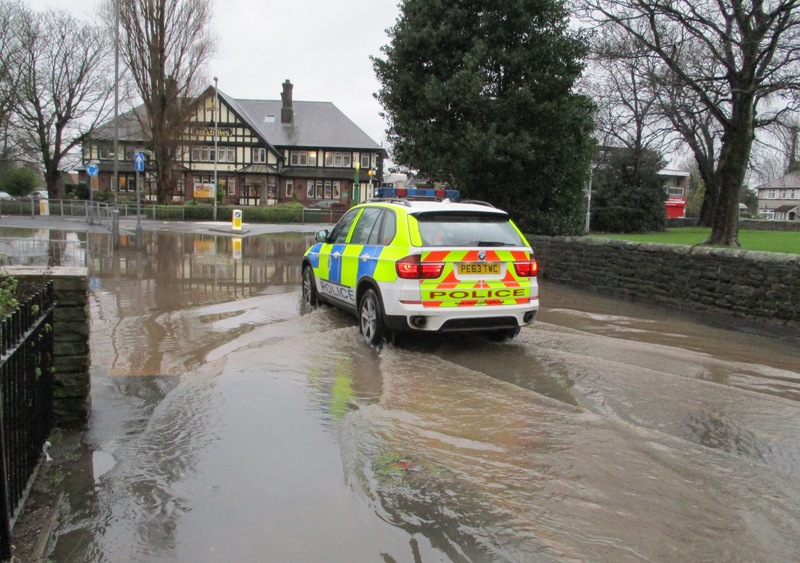 Maghull & Lydiate have today been suffering from flooding following the torrential rain that has been hitting northern England recently. 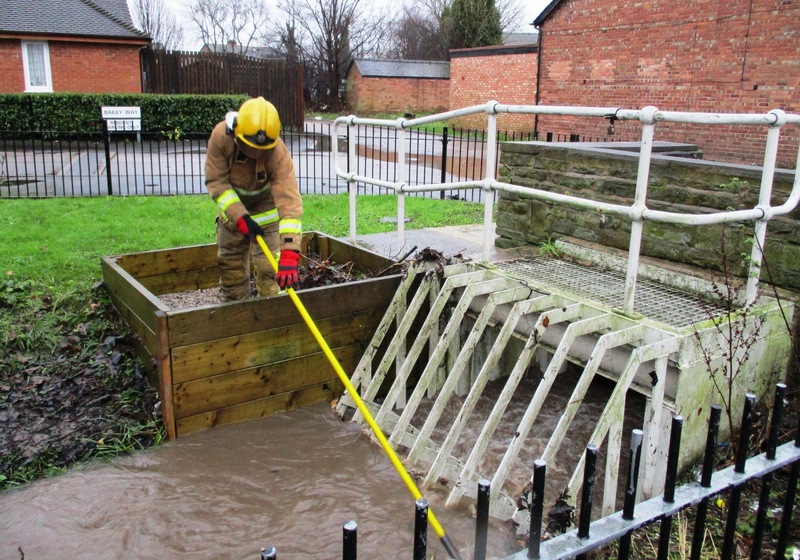 Hall Lane, Maghull with a Merseyside Fire & Rescue worker trying to clear debris from Whinney Brook. He told me the level had dropped by 3ft as he cleared it. 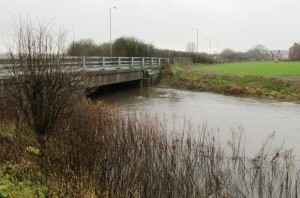 A swollen River Alt as it just about manages to duck under Bridges Lane near Sefton Village. 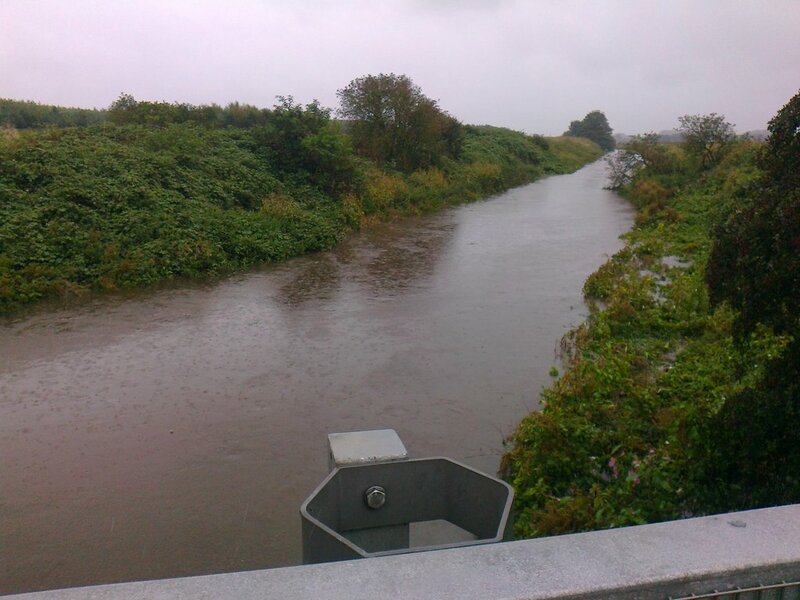 The worrying issue here is the capacity of the River Alt to take all the flood water from Whinney Brook, Dovers Brook etc. 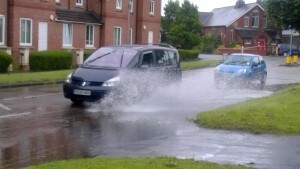 In 2012 it could not take all the water and houses were inundated in Fouracres, Maghull. At the time I took the photos Fouracres was not being flooded. The next few hours will probably be crucial. With thoughts for all those being flooded or in danger of it.